The advent of 5G is set to transform the way people shop, signalling the arrival of the “next big retail evolution” and presenting new challenges and opportunities for brands. With the next generation of cellular mobile communications, or 5G, well upon us as Optus this week announces the making of its first 5G data call, an industry leader is urging retailers to prepare for what he says is a transformational change. 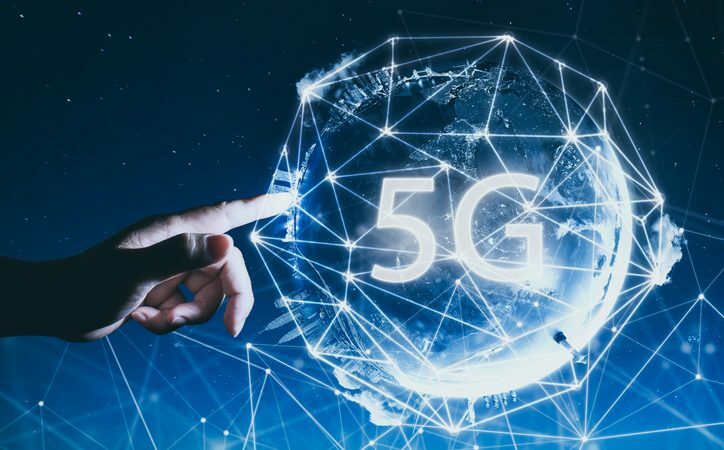 The advent of 5G will mean big for the sector, seeing the roll-out of more advanced retail technologies like “magic mirrors” in change rooms and drone delivery services as network connection time is increased and battery life boosted. As the rate of connection is amplified, these technologies will become widespread, enabling shoppers to use a touchscreen mirror to scroll through clothing options in-store and retailers to personalise digital signage to specific consumers. This “network of the future” will have huge implications for retailers and the way they engage with consumers, according to Martin Creighan, managing director of AT & T.
The rise of 5G will require retailers to adapt to changes in consumer demand, with personalised and customised experiences becoming ever important, Mr Creighan says. 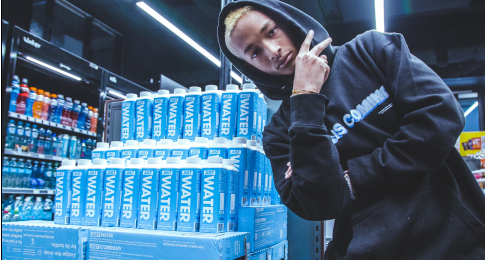 “[Retailers] need to be hyper-focused on conversions during the crucial in-store shopping window that spans, on average, 20 minutes per visit,” he says. This will mean having access to advanced and real-time information about clients including shopping history and preferences, allowing retailers to influence consumer’s purchasing decisions. Personalised and targeted signage is also going to be increasingly important, as consumers crave a customised in-store experience. The acceleration of the 5G network will also present new opportunities for retailers as technologies emerge that have the potential to give retailers an upper hand in the market, Mr Creighan says. Personalised digital signage, AR, VR, voice recognition and interactive mobile apps will all proliferate as the 5G network does, he says. “These technologies translate to new applications and use cases — effectively engaging shoppers before they even enter a brick-and-mortar store and well after they leave,” he says. Digital signs could even be personalised to passers-by, with displays that, for example, target certain demographics and invite customers into a shop. Magic mirror technology will see shoppers able to request different sizes or other assistance by engaging with a touch-screen, which could even make specific recommendations to shoppers of other items that may interest them. These advanced consumer insights will be facilitated by a 5G network, Mr Creighan says. “During the interaction, retailers can collect data such as contact information, sizes and style preferences, and use it to send targeted follow-up offers. Imagine loving a necklace and not buying it because of the price, only to receive an e-mail a few days later letting you know it’s on sale,” he says. Retailers that leverage these opportunities under a 5G network will be in a position to thrive, Mr Creighan says. “These implementations could have an enormous impact on customer engagement — creating more confidence and brand loyalty,” he says.